Hull Forest Products offers sawmill-direct wide plank flooring from well-managed forests and a small family sawmill since 1965. Native hardwoods and softwoods, unfinished or prefinished. Southern New England's largest sawmill, custom milling wide plank flooring, staircase parts, and post and beam timbers. We utilize locally grown & sustainably harvested timber, helping to support the region’s working woodlands. A family business since 1965. We hand deliver throughout the Northeast and we ship nationwide. 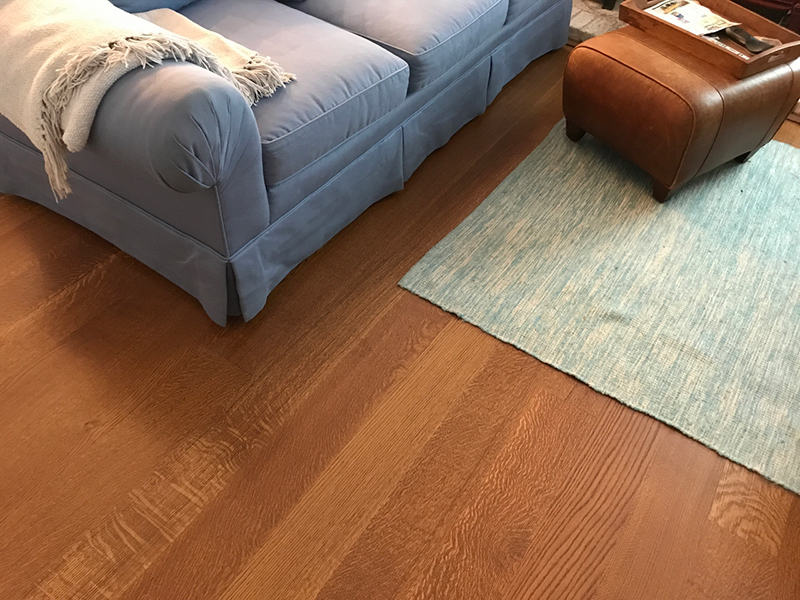 For over fifty years, our family has stewarded forests, selectively harvested the wood, and handcrafted heirloom quality wood floors for our clients. We do this work ourselves so we can offer you the highest quality wood floor at the best possible price. We specialize in long and wide plank flooring. 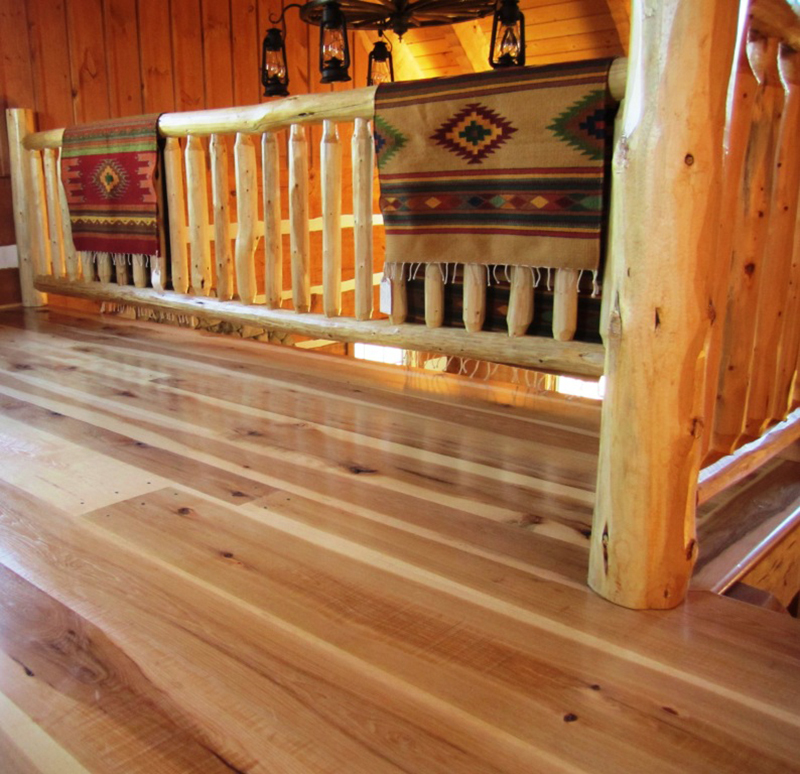 Whether you need 14 inch wide oak flooring, or traditional wide plank pine in 19 inch widths, we make it for you. Folks often come to us because they want a wood floor tailored to their tastes and specifications. It might be a floor with a certain color variation, or one with all heartwood or all sapwood. Sometimes it's a floor with figured grain, sometimes it's a floor with specific plank lengths and widths. Every floor we make is custom milled, so we will gladly put together an order to your exact specifications. 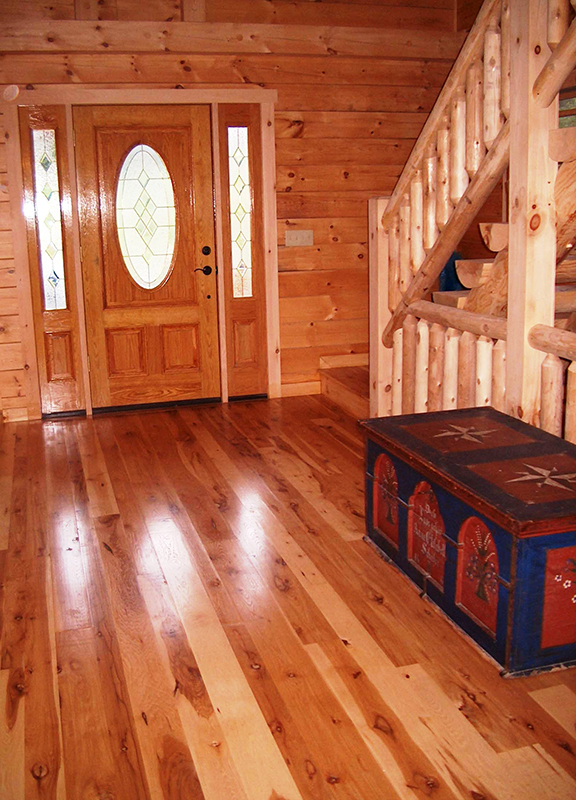 Hull plank floors come direct from our forests and our sawmill to your home. We source our timber locally, supporting our region’s working forests. Our process is unique because we start in local forests by hand selecting the trees for our wide plank flooring. At harvest the logs are cut into lengths ideal for flooring, not commodity lumber. Only the top five percent of our production goes into our wide plank flooring line—just the planks with the brightest, clearest, most striking, figured, or unique grain. 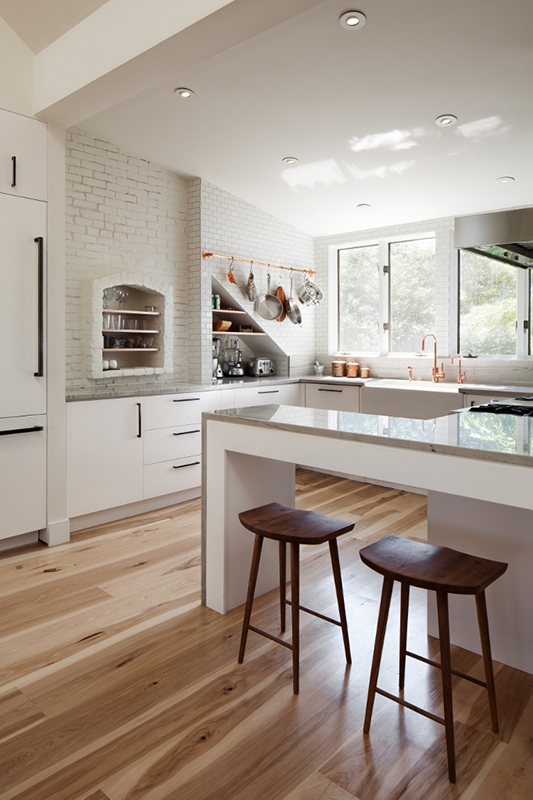 And you can feel good about your wood floor because it comes from sustainably harvested local forests. 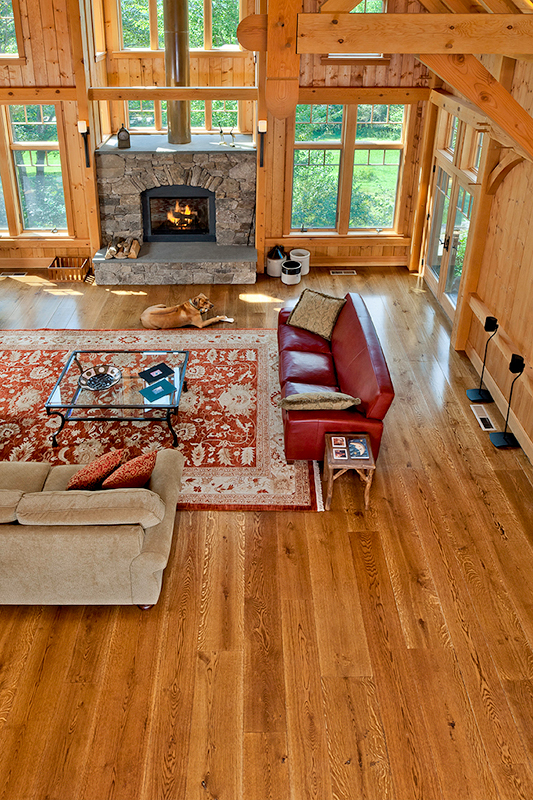 Browse wood floors at www.hullforest.com or visit our wide plank flooring showroom in Pomfret Center, Connecticut.